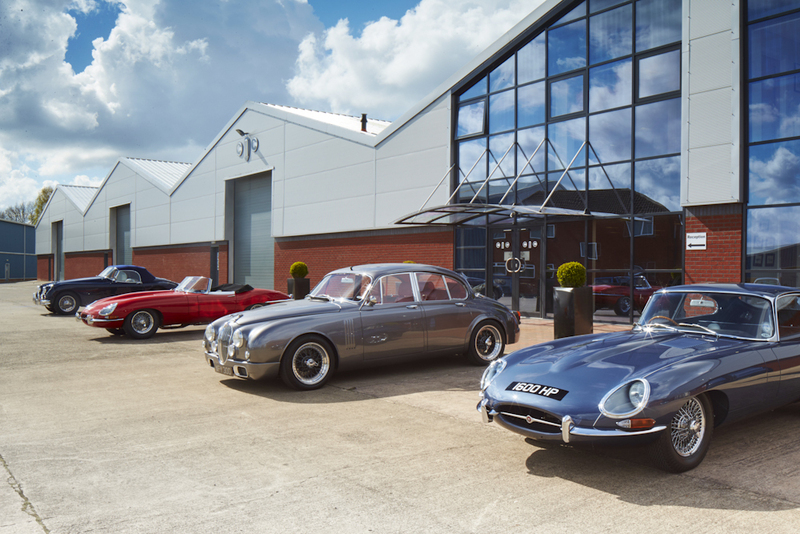 Classic Motor Cars Limited Founded in 1993, Classic Motor Cars provides award-winning classic car restorations plus a variety of services, covering everything from performance upgrades to paint, trim, heritage parts, transport, car storage, car sales, vehicle finance and bespoke car design. 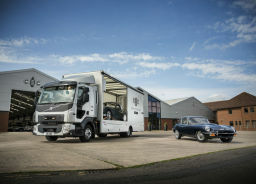 Local Car Storage Local storage from just £32 + VAT per week. 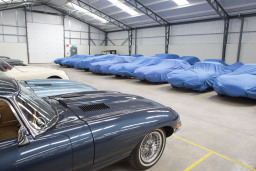 Store your vehicle, modern or classic, or any item at the home of restorers Classic Motor Cars Ltd and see some of the most iconic classic cars ever built every time you pick it up. 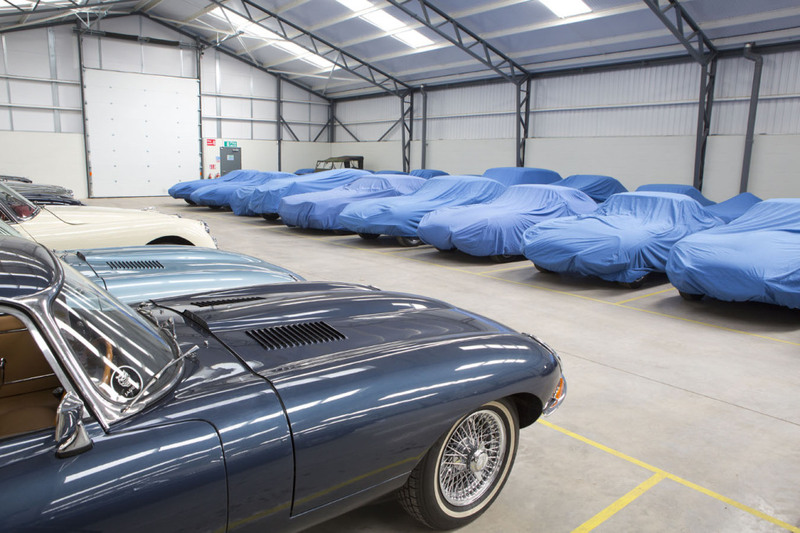 Modern Car Servicing Classic Motor Cars has a long history of looking after classic and modern Great British marques, from Jaguars to Aston Martins and more. 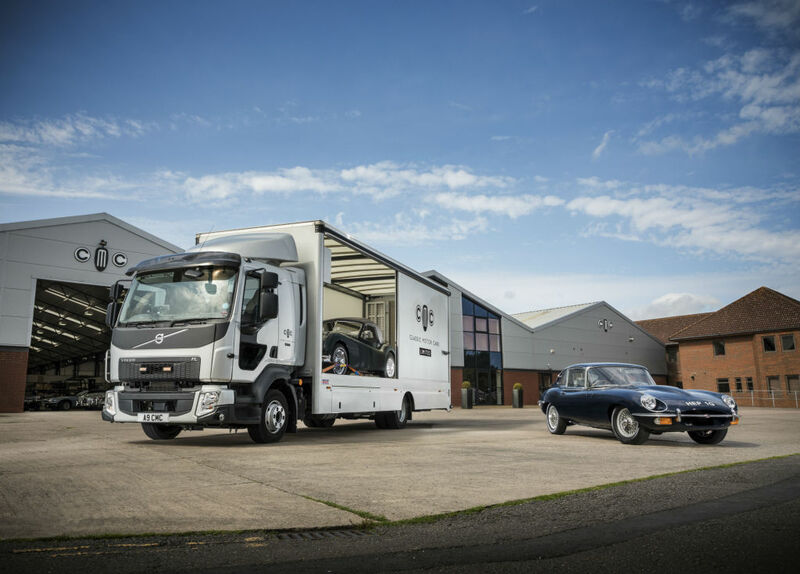 They also have Mercedes, VAG and Volvo experienced technicians, and can meet all servicing needs on modern prestige marques. Contact Classic Motor Cars to discuss your needs.